It is important for every business to pay its bills when they are due. Doing so creates a number of benefits. First of all, it provides your company with a financial discipline that is critical for properly managing debt and cash flow. But, just as importantly, it helps your company develop strong relationships with suppliers. Paying your bills when they are due can also result in discounts, and it will further lead to your company avoiding late payment fees. To ensure that you pay your bills and invoices on time, you should properly organize them. You should also create a routine for paying them. What’s more, you should further keep track of your accounts payable at all times, to make certain that payments are not only being made on time but being made accurately as well. In the days before computers, managing accounts payable was a tedious and time-consuming task, as everything was printed on paper and delivered through the mail. But today technology has streamlined the processes and has made managing accounts payable faster and easier. At a bare minimum, a company should make use of an accounts payable spreadsheet to manage the process. But today even some of the simplest accounting packages provide sophisticated accounts payable management. There are also services, such as Due, that will help your company manage your payments effectively. It behooves every company to utilize the very best accounts payable technology that they can afford. Just as you should develop strong relationships with your creditors, you should develop them as well with your suppliers. Developing these relationships with your suppliers provides your company with a whole host of benefits. These benefits can include discounted products and/or services. It can also include discounted payment terms. You should further communicate with your suppliers on a regular basis for vendor payments, and you should constantly make an effort to get your business the best terms possible. Always keep in the mind that your suppliers likely value doing business with your company and will want to do whatever they reasonably can to make your company happy. You should be aware of accounts payable fraud. Unscrupulous suppliers as well as unscrupulous employees that work for them can threaten your company’s existence. To protect against this, make certain that you have the means for detecting fraudulent bills and invoices. Also, make sure that none of your employees has the power to both create an obligation to a supplier and also make payments to this company. Furthermore, you should regularly examine all invoices and bills from your suppliers. 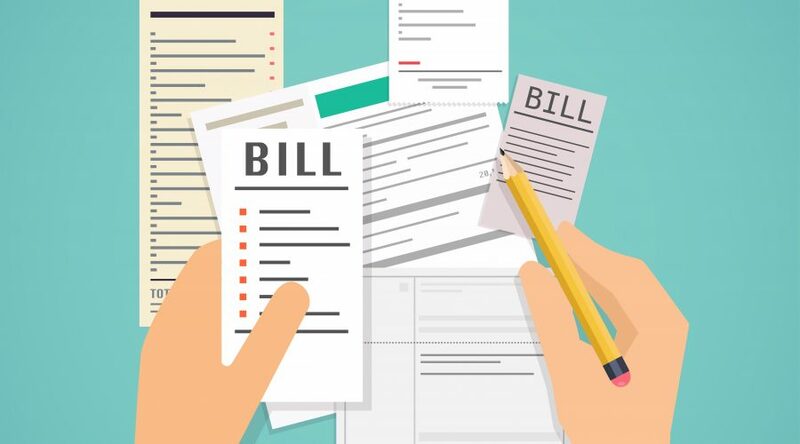 Make certain that you have actually received the goods and/or services listed in the invoices and bills and that they were billed at the proper amounts. You may also want to hire a third-party, such as an accountant, to regularly check your accounts payable for fraud and other problems.